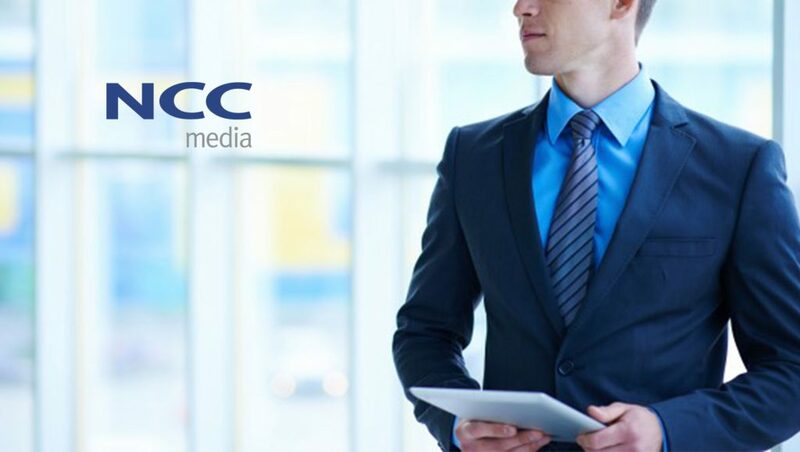 NCC Media, the national advertising sales, marketing and technology company owned by Comcast, Charter and Cox, announced it has named Bob Ivins as chief data officer. In the newly created role, Ivins will be responsible for developing and extending the company’s advanced television and media offerings, helping brands intelligently connect with viewers across NCC’s unparalleled collection of linear and addressable inventory. Ivins will report directly to Nicolle Pangis, president and CEO of NCC Media. Ivins has played a pioneering role in the development of the data-driven advertising ecosystem over the past three decades, holding executive roles at comScore, Mindshare, Comcast, Yahoo and Nielsen. He served as the first chief data officer for media agency Mindshare where he led the firm in putting data at center of the company, linking real time insights to marketing that adapted on the fly. As VP, data products at Comcast, Ivins led the development of the Audience Interconnect database underlying Comcast Spotlight’s cross-platform ad offering. Prior to Comcast, he was SVP/MD, Europe for comScore where he led the company’s Europe operations from launch to pan-European leader in web measurement and web analytics. Ivins joins NCC from Rakuten-owned, digital commerce company Slice Technologies, where he served as SVP/GM. He got his start in the digital ad space in the mid-nineties as VP, research for advertising startup I/PRO where he developed some of the world’s first tools to measure the effectiveness of online advertising. At NCC he will play a central role in advancing the company’s position as the leader in bridging the worlds of traditional and addressable television within a single platform.